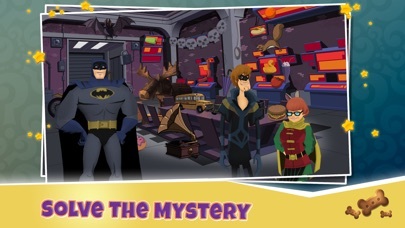 Hop in the Mystery Machine and join Scooby, Shaggy and the rest of the Mystery Inc. gang to solve mysteries. 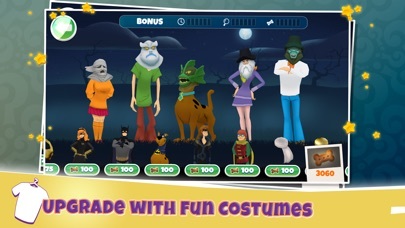 Become famous on Mystery-Tube and gain more followers as you look for clues in cluttered scenes, play mini-games, build traps and unmask the villain. 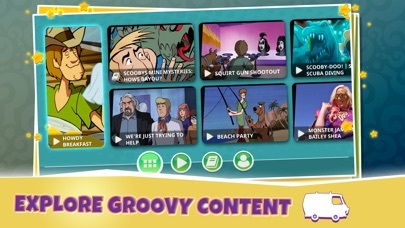 Featuring: • Over 45 levels of silly, spooky gameplay • Dress up Scooby and Shaggy in silly costumes • Earn Scooby snacks when you complete levels to buy more costumes • Upgrade your costumes for extra hints, more time, and more snacks • Complete different challenges and earn bonus stars • Watch videos, read comic books and character bios • Play everyday to earn daily snacks There’s so much to do, so get sleuthing and let’s see who the real culprit was! My friend and I are obsessed with this game. When will there be more Mysteries to solve? Why haven’t I got the mystery yet? PLEASE SEND ME A UPDATE! 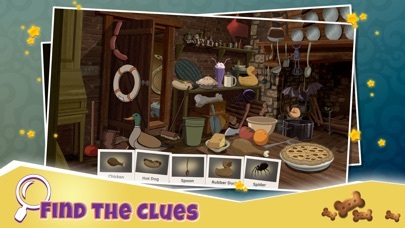 I really want the New mystery to solve please. 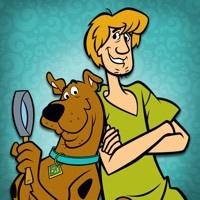 I’ve always loved scooby doo and the all of the mysteries that came with the show! And when I found this game I knew it would be the greatest! But there is just one complaint and that would be TO KEEP MAKING MORE LEVELS!!! I play this game 24/7 and just complete the levels one after another!! In the end I just really love this game! I love the nostalgia of this, which is why when I saw what little cases it had I would go through the case slowly but I still finished in 2 days 🙃 The game is great it just really needs more cases or longer cases. Hate to rush u, but...MORE PLEASE! I had to open and play the “special” 3 storylines at the very end of the list of story options, but then doing that opened up another storyline and concluded the Batman line too. Great. And the new spooky costumes are great. Keep it going!!! 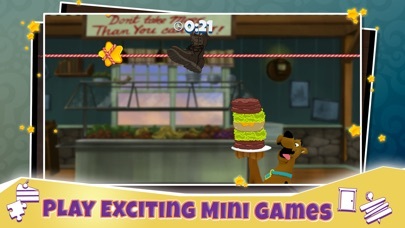 After a few minutes of playing the game I witnessed 10% of Shaggy’s power. It almost fried my phone as my battery drained from 90% to almost nothing. Just being in the presence of such immense power almost killed me. Writing this review from the hospital bed. Beware of Shaggy! Never could get it to load, and can’t uninstall. Weird. Tried to load several times the content. Never got to try it so I can’t really rate it. It just stayed on the screen of the van moving, never getting anywhere. Why do I have to tap any stars? I am trying to be honest here, and no stars should be accurate as I never got to play. Update After allowing location settings and resetting, the game has worked like a charm. No problems. It is a fun little game with a lot of content. Easy to maneuver and entertaining. Thanks! I downloaded everything the game called for and tried to play the first level multiple times... It has closed the app every time.